If there are annoying people, places or things…if there is minutia that needs to be beaten to death, I’m out there–in more ways than one. Being dyslexic, consistency is NOT an option. I write the color of life that my brain sees, hears, tastes, smells and feels in the moment. Poetry, prose, or a haiku-like-substance one day, some of it is actually (shudder) NICE! What’s my secret? I don’t know what the hell I’m doing, so I don’t know that I’m not supposed to be doing it. so…if you’re looking for a consistently relaxing read, calming words to soothe your frazzled nerve endings, or something to help you fall asleep, you’re in the wrong blog. © Copyright-All rights reserved on EVERYTHING on this blog by rantingalong.wordpress.com Joelle LeGendre also known as FloridaBorne 2013, 2014, 2015, 2016, 2017 — what the hell! I’m copyrighting this C#@p until I’ve been dead for 30 years. I like to think I’m still here because of a glitch in the matrix. Love the blog!!! Speaking of glitches. . What blogger in their right mind doesn’t check their “About” page for a year? I am loving all your posts! Please accept my apologies for failing to answer you before now. 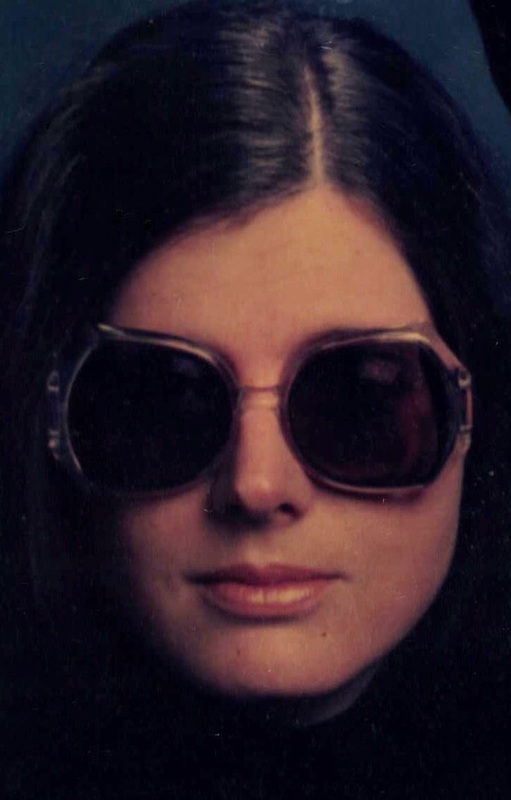 My heart may be deeply in love with the computer age, but sometimes I think my mind is firmly rooted in the Selectric era. 🙂 I’m still trying to figure out how to navigate my own blog. Oh you are fine! 🙂 I understand! Come on! “Selectric era” You can’t be anything like that old. Reason I state this? In 1970 I joined IBM UK Ltd as an Office Products salesman selling, yes you guessed it, a range of products including the IBM Selectric Golf ball typewriter. My apologies. I failed to answer you in a timely manner. I’m honored to receive the nomination and I thank you. It looks like the award I’ll end up receiving is “the person least likely to know how to navigate their own website” award. I remember watching the Mary Tyler Moore show. My favorite 70’s show was Mork and Mindy’s 1st season. That was hilarious. 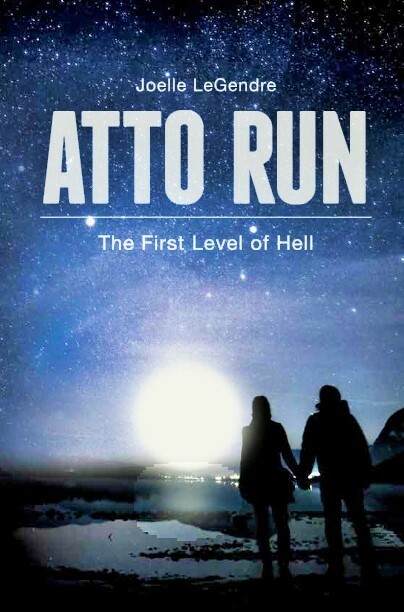 I just finished reading Atto Run! I enjoyed it very much and it perfectly timed to help me get through this cold I’ve caught. As soon as I’ve got the energy I’ll gladly post a review on Amazon. Such a rare pleasure is the story that is unpredictable and so enjoyable in the nature if its characters and turns! I’ve lost track of the post where you originally pointed me to your book, but I’m so glad to have found it. I look forward to more! And thank you for the comfort, companionship, and distraction of a good book while I was feeling so crappy! It helps! For some reason, I don’t get notifications when someone posts on my home page. Please forgive the lateness of getting back to you. Can’t beat a good rant! For some reason, I don’t get emails when my “about” page is read. My apologise for not getting back to you sooner. The dyslexia is mild and affects the way I see words and number, but I have holes in the visual field. The more I read, the less of the screen I see. There are days when every word looks like tiny pieces of spaghetti thrown around like a game of pick-up-sticks. Using a text reader prevents migraines and helps me to remember what I read. I may be late in asking you, but do you have a preference for pen name on your flash fiction at Carrot Ranch? I love your approach to writing and your contributions at the ranch! I enjoy writing flash fiction in 99 words..
I’ll stay with consistency, but correct the gap! FloridaBorne. I sent you an email conformation that I received your entry. You need to open that, please. My son is dyslexic. It’s tough at times, especially when your mother is a writer/editor. But my son learned to read to read to his daughter as a baby. That baby is now 17 and in college! Love makes it all work, and I love Sci-Fi. I will investigate further. Oh, at my age, I’m just getting into Flash Fiction! The novel writer … Lol What fun! Sorry to get back to you so late. Been dealing with a tooth/sinus/bronchitis train-wreck (yes, there’s a post about that) and not paying attention to comments. There are so many things they know now that they didn’t know them. My son is 43. Since I communicated with you, my life has been devastating. My husband of 5 years, been with him 17 years, died very quickly and unexpectedly of a massive coronary on April 9th 2018, just last week. I am trying to keep everything together, but I am so sad. He was a good man and is dwelling with the angels and God now. There is a tribute and blog on our life together along with our last day posted at this time which says all I’m having trouble saying right now. Blessings to you and your sons.